Moved this here to make sure it got attention. Here's something potentially very interesting. 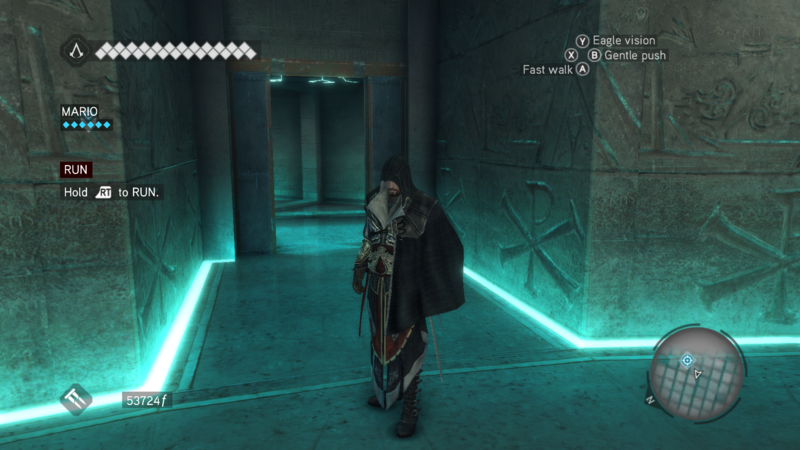 So I tried Assassin's Creed: Brotherhood with v0.13.2, and at first everything seemed like it was working perfectly, except that, like with the other AC games, the player character didn't seem to be part of the depthbuffer output. 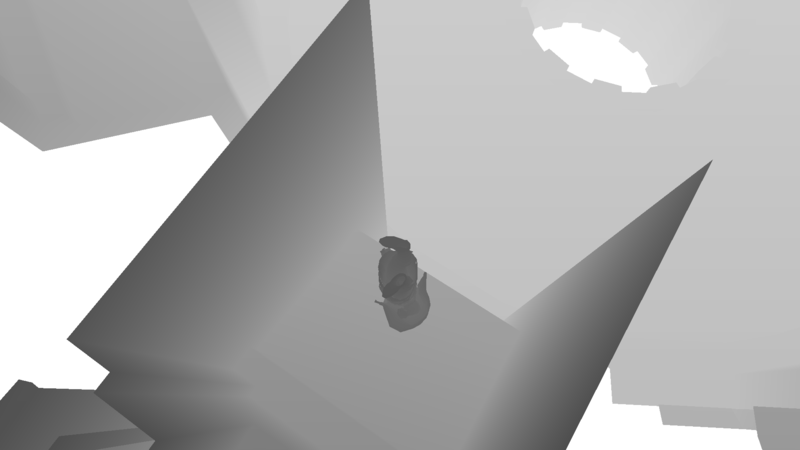 But then when I rotated the camera up to the ceiling looking down at the player character, I got what appeared to be the environment depthbuffer being displayed properly, and the player character depthbuffer BEING DISPLAYED UPSIDE DOWN, NOT MISSING AS HAD BEEN PREVIOUSLY ASSUMED BEFORE. Does this mean that it would be possible to keep the environmental depthbuffer the way it is but correct the orientation of the player character depthbuffer? I haven't tested the other AC games to see if they have the same issue with the upside down player depthbuffer, but being that every AC had previously thought to just not show the player depthbuffer, i think its likely that the upside down issue is prevalent amongst every title in the series. 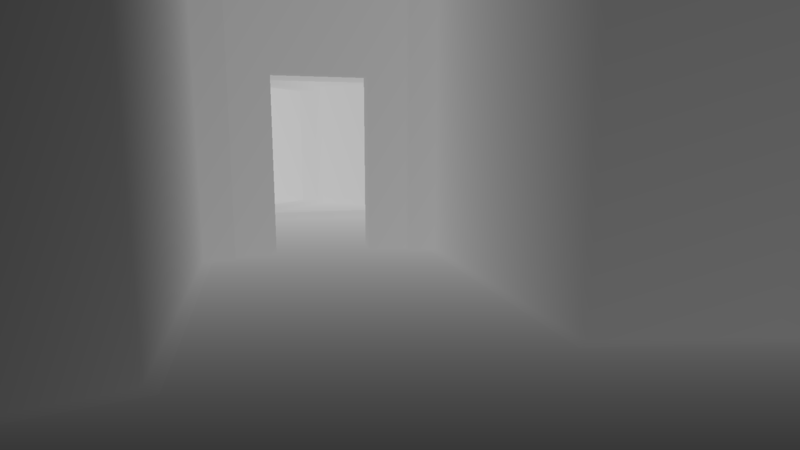 Now the fact that you suddenly get a player character in the depthbuffer is because as soon as you turn the camera, drawing statistics are changed a lot and ReShade finds another depthbuffer more appropiate than the previous, switching to that one (the one with the upside down player character) instead.